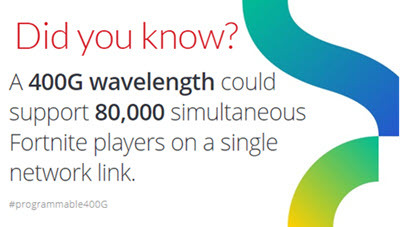 This month marks the one-year milestone of programmable 400G system deployments in the optical industry, made possible through Ciena’s WaveLogic Ai coherent optical technology. The anniversary of this transformative technology is noteworthy for two reasons: 1) WaveLogic Ai is still the only 400G-capable solution being deployed in systems today, and 2) It has ramped three time faster in network deployments than 100G did when it became available. With 40 customer deployments and close to 10,000 coherent modems shipped in just one year, it gives us a lot at Ciena to reflect upon. With 40 customer deployments and close to 10,000 coherent modems shipped in just one year, it gives us a lot at Ciena to reflect upon. Here are some insights into the impact WaveLogic Ai has had in optical networks and why it has been so successful. When the whole world wants to be connected, the most popular content is video, interactive gaming is at an all-time high, and businesses are increasingly accessing, analyzing and replicating big data - network operators must find ways to gain more efficiencies out of their networks. Enter WaveLogic Ai’s timely arrival to the optical scene in 2017. With WaveLogic Ai, providers can double the traffic-carrying capacity for each wavelength that is deployed - no matter the distance. This means increased overall network capacity with less hardware to deploy and manage, reduced energy consumption, and lower cost per bit transported. How has this changed the optical industry? Global content network providers are now building new long-haul DCI networks deploying 200G and 300G wavelengths instead of 100G, while realizing dramatic cost and operational savings. In subsea applications, where maximizing spectral efficiency of the submerged cable is paramount, submarine network operators can achieve unprecedented capacity over their cables. This has driven the popularity of WaveLogic Ai into subsea applications; in fact, 25 percent of WaveLogic Ai customers are subsea operators. As an example, Angola Cables is deploying Ciena’s WaveLogic Ai at 200G across more than 10,000km of unregenerated distance in the MONET subsea open cable system. Looking at shorter distance applications, operators such as Vodafone New Zealand, Unitymedia, and JISC are deploying 400G wavelengths over existing infrastructure, up to four times the bandwidth each network was designed for, reducing cost per bit, footprint, power consumption and cooling requirements. Recently, Tele2 Netherlands announced it is now deploying 300G and 400G wavelengths across most of the links of its existing compensated network - gaining up to an incredible 40 times more capacity than the network was originally designed for - to more efficiently address the surge of mobile data usage from customers taking advantage of unlimited bundles for voice and mobile internet services. A second way WaveLogic Ai has changed networking is through the unprecedented tunable capacity it provides, from 100G to 400G in 50G increments. Why is this programmability important? Picture traditional optical networks with fixed capacity and nailed down wavelengths. Since wavelength capacity maps to a specific reach, and links can be of variable distances, the inability of users to tune optics to the optimal capacity for a particular distance in these deployments means operators are leaving revenue on the table. 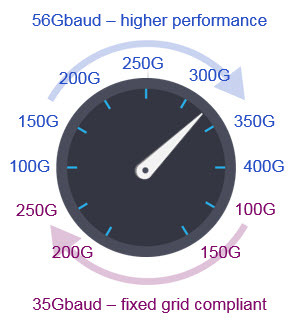 With 50G increments, operators can maximize the reach of a wavelength for any given route. 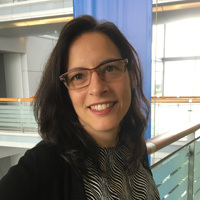 In addition, to better handle today’s unpredictable, increasingly mobile and cloud-centric connectivity demands, network providers are building more agile optical infrastructures, where they want the ability to flexibly route wavelengths across any path in the network. Variable bit-rate coherent optics enable a cost-efficient implementation of this architecture, eliminating the need for costly regeneration equipment. 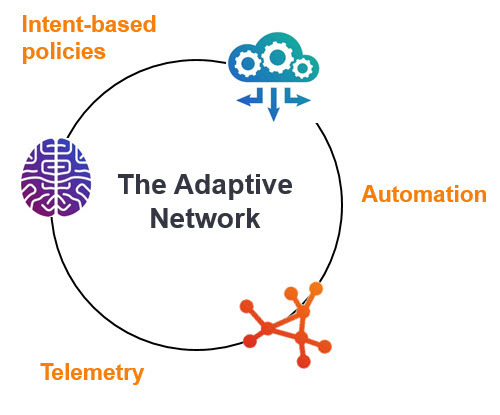 Although WaveLogic Ai delivers industry-proven scale and tunability, these capabilities on their own are not enough to help network providers achieve sustainable differentiation in the market. Operators must also have access to real-time network performance data, appropriate analytic tools and software control to be able to deploy and operationalize a programmable infrastructure. Here is where the third value of WaveLogic Ai comes in. 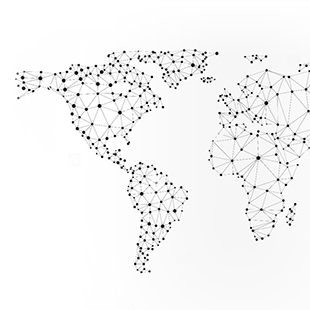 With an understanding of our customers’ desires and the challenges associated with evolving to a more agile and self-optimizing network – what we call an adaptive network - Ciena has embedded advanced link monitoring capabilities into WaveLogic Ai. In addition to typical parameters such as pre-FEC bit-error-rate, chromatic dispersion and polarization mode dispersion, WaveLogic Ai measures total and constituent linear and nonlinear noise in the signal. Why is this significant? This means users now have access to real-time network data that can be used to perform optimal link engineering and capacity planning. One way operators can access real-time network information is by using streaming telemetry to a custom SDN controller via standard data models and open APIs designed into Ciena platforms. 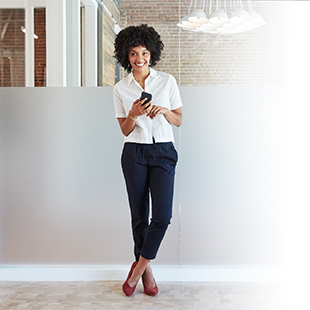 Alternatively, Ciena offers turnkey solutions with Liquid Spectrum analytics that perform time-series analysis on channel margin, and lets users know at a glance which wavelengths can be tuned to higher capacities when needed. In another example, Telstra is completing an upgrade using WaveLogic Ai under the Networks for the Future program to deliver increased capacity, enhanced resiliency and fully programmable capabilities. WaveLogic Ai, along with Blue Planet Manage, Control and Plan (MCP) and Liquid Spectrum, opens up the opportunity for more flexibility and dynamic software-based control of Telstra’s optical transport network. Now more than ever, the success and adoption of new optical technology depends on more than the product itself. Successful technology adoption also relies on the ability of the vendor to supply in volume to meet market demand, as well as their ability to continue to innovate. A key factor behind WaveLogic Ai’s success to date is Ciena’s proven ability to meet these requirements. WaveLogic Ai is a programmable technology base that Ciena continues to innovate and offer new capabilities on. Our global scale, financial stability, and vertical integration ensure we can rapidly scale volume to match our customers’ requirements. 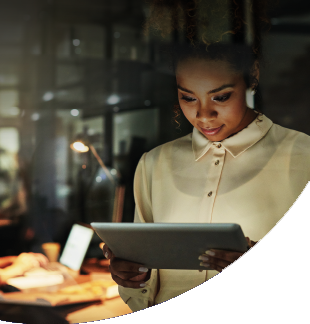 In addition, with ownership of key foundational technologies, our customers know that Ciena will continue to drive innovation into the market. What will year two have in store for WaveLogic Ai? Well as our history has shown, we are not standing still – so stay tuned. For now, we are continuing the exciting journey of working with our customers and achieving more “Industry First” network deployments with WaveLogic Ai!